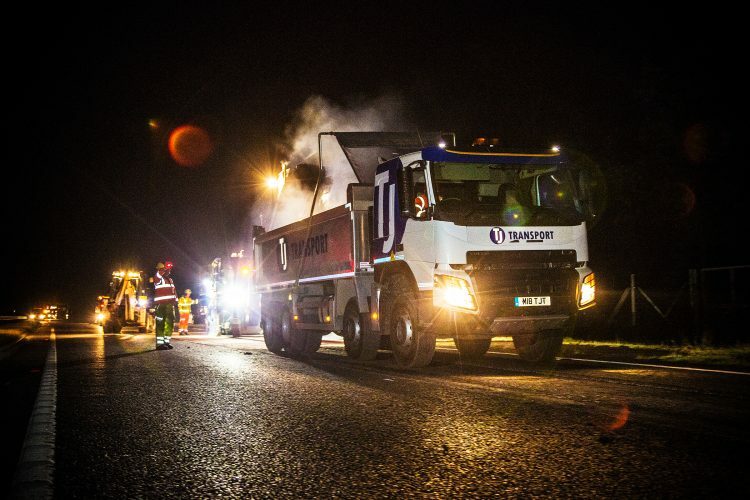 TJ’s Bristol-based services have been employed for some high profile jobs in recent months, with appearances on ITV’s Love your Garden and winning the haulage contract for the M49 Avonmouth junction. 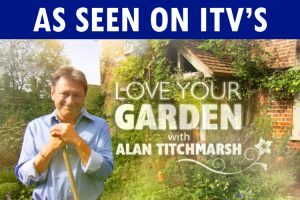 A grab lorry and muck away services were provided by TJ Transport during episode 5 of the latest series of the gardening show, which stars Alan Titchmarsh. TJ took away unwanted materials from the featured garden and supplied sub base products, decorative gravel and topsoil as needed. TJ Transport also won a contract to transport more than 350,000 tonnes of aggregates to the site of the M49 Avonmouth junction near Bristol. 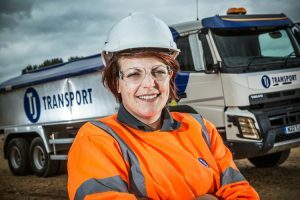 TJ’s haulage services will be used for at least the next six months, with 15-20 lorry loads of materials being delivered every day. This project is extremely important to the local area as it will help ensure economic growth. So if you’re looking for a company to help you manage all aspects of waste removal and transport for your commercial or domestic project, TJ could be your perfect match. 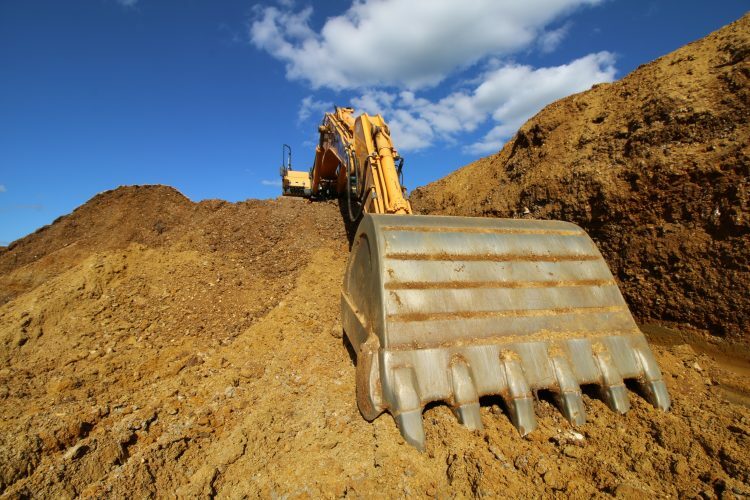 We offer a wide range of services tailored to ensure your project runs smoothly, from transporting materials to your site with our grabs and bulk haulage vehicles, to waste management with our disposal points. For locations in Bristol and surrounding areas such as Felton, Clifton, Weston-super-Mare, Bath, Chippenham and the other towns and cities in the area, our services will enable you to carry out small and large projects alike, commercial or domestic, with ease and without worrying about transportation or waste removal. Spot-on location. Our South West Office is located right in the heart of Bristol. This central location ensures easy access and enables us to provide a prompt service to the immediate area as well as Somerset, Gloucestershire, Wiltshire, Berkshire and Monmouthshire. Versatile aggregates. 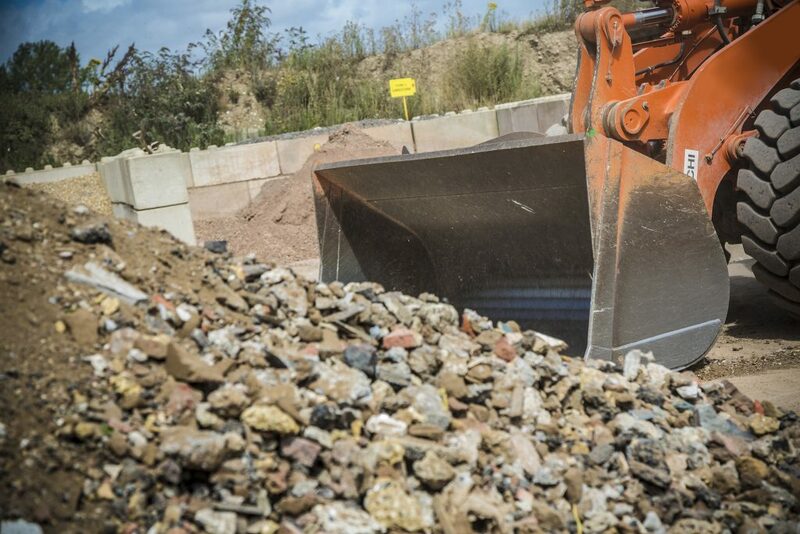 We offer a wide range of aggregates, from builders sand to gravel, granite to limestone, and many more. These can be used for many different ventures, from your garden revamp, right up to large-scale construction projects. Tailored waste management. If you’re looking for something to make the collection and disposal of inert waste easy and simple, consider our grabs for hire. They come with either 6 or 8 wheels for different capacities and are ideal for any kind of waste your project may produce. 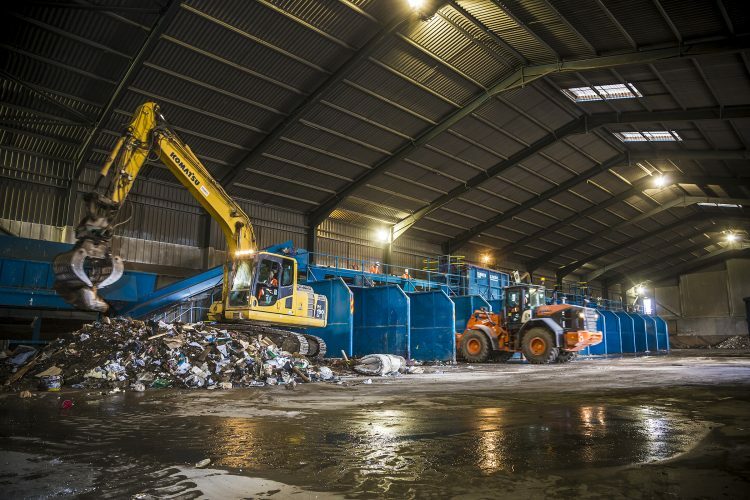 If you have an ongoing need for waste management on a commercial level, we can tailor a package to suit your needs and manage all aspects of it for you to make your life a little easier. In for the long haul. We can offer the use of our large and versatile fleet of vehicles, including our bulk haulage vehicles – ranging from 8-wheel tippers to our 6×2 tractor units with attachable trailers. These can help you with transporting materials to your site as well as removing waste from your site during and after the project. Award-winning services. We have won a number of awards and accreditations for our services over the years; several in the past few months alone. In October TJ was recognised nationally for helping to make our roads safer and awarded the Fleet Operator Recognition Scheme (FORS) Silver status. Later that month TJ was also shortlisted for two Solent Business Awards – SME of the Year and Best Use of Technology. December saw TJ win two BUILD Awards for Best Commercial Waste Management Company – South East England, and the Waste Management Technology Innovation Award – UK. 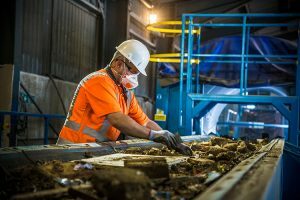 Last month TJ Waste & Recycling won the Feefo Gold Trusted Service Award, an independent seal of excellence that recognises businesses for delivering exceptional experiences, as rated by real customers. If you’re looking for a provider of aggregates, grab hire, haulage or commercial waste management, please get in touch to find out more.